NEED SOME HELP WITH YOUR CREDITORS? 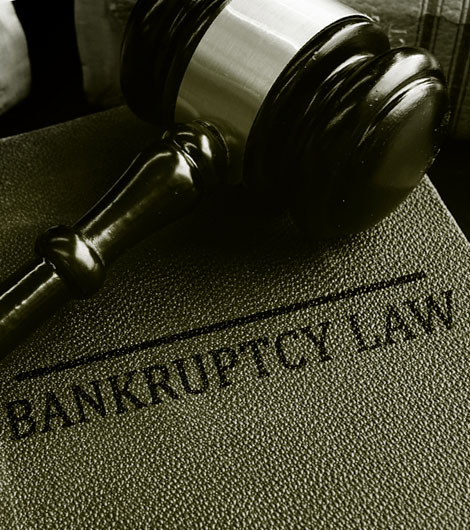 I have been practicing in the area of personal Chapter 7 Bankruptcy for over 30 years. Having filed over 2,100 Chapter 7 Bankruptcy cases, I have helped thousands of people get a Fresh Start in life by enabling them to discharge their debts in bankruptcy. Discharging a debt in bankruptcy means the person filing bankruptcy does not owe the debt anymore and does not have to make any more payments on the debt. This Fresh Start is of tremendous value to people since financial problems can cause marital and family problems, physical problems due to stress, and many sleepless nights. Receiving a Fresh Start after filing bankruptcy can be a life changing event which repairs and restores relationships and lives. There are many positive effects of the fresh start people receive after receiving filing for chapter 7 bankruptcy. I feel fortunate and privileged to be in a position to enable people to obtain this Fresh Start, and I always strive to do what it takes to work with my clients to achieve this result. One of our most frequent questions is, “Will they take everything?” If you seek relief though the bankruptcy Chapter 7 code, your debts will be eliminated, that doesn’t mean you’ll lose your assets. Consult an attorney to discuss how your bankruptcy will affect you. A bankruptcy specialist can show you ways to keep certain valuable assets, but you must act fast. Bankruptcy can affect your credit score, but it can always be rebuilt. It’s a lot easier to rebuild your credit when you’re not drowning in a sea of debt. People who file bankruptcy are often surprised by how quickly they’ll start getting credit card offers in the mail again. Offers for unsecured or secured credit cards (which require a deposit to the bank) with a low limit can arrive within months of the debt discharge. Some of these cards are unsecured. Some are even offered to people by the same credit card company that was listed on the bankruptcy. If you’re up to date on your payments and are willing to keep making your payments, you should be able to keep your home when filing Chapter 7 bankruptcy. If you are behind in your payments, it may be harder to retain your home. In this situation, we will let you know before you file for bankruptcy relief. To find out more about keeping your home when filing for a Chapter 7 bankruptcy, schedule a free consultation today and let us help you get a fresh start. When you file for Chapter 7 bankruptcy, you should be able to keep your vehicle. You just need to stay up to date on the payments and be willing to remain liable for the debt. To find out more about keeping your vehicle when filing Chapter 7 bankruptcy, schedule a free consultation today and let us help you get a fresh start. 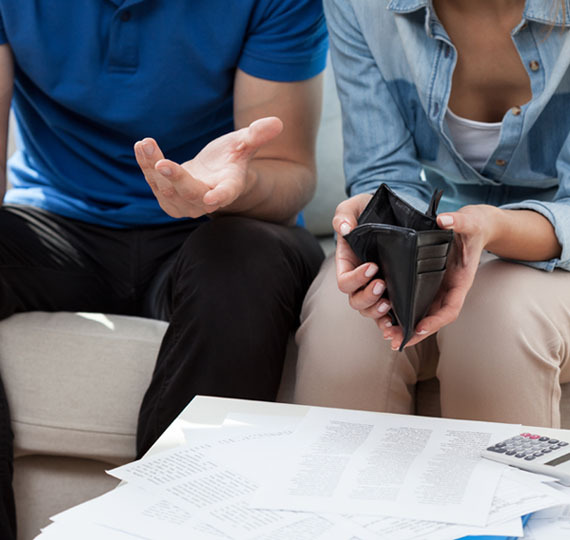 If you need help dispelling the myths surrounding bankruptcy or have questions about how to proceed, you’re not alone. Don’t waste another minute, contact us. Consultations are always free and we sincerely enjoy helping good people get through tough times.